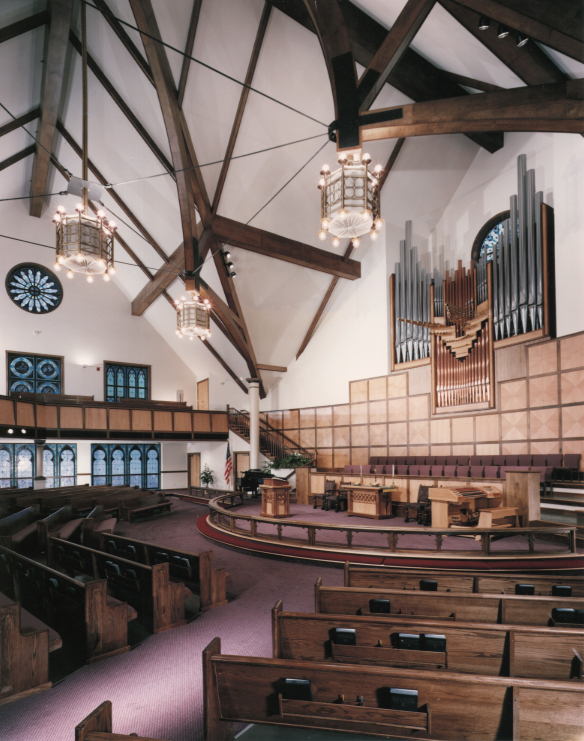 The Master Plan for Crestwood United Methodist Church included a new 750 seat sanctuary to complement the existing 200 seat facility, which was incorporated into the new master plan as a chapel. The master plan for the complex called for the inclusion of an educational building, gymnasium, office space, and a fellowship building with daycare facilities. 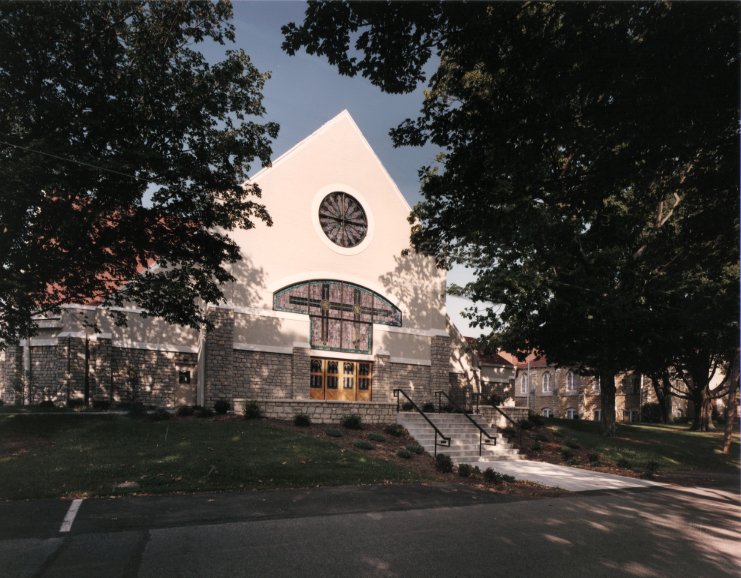 A new centralized courtyard established a focal point between the chapel and new sanctuary. A sense of overall architectural unity of the new buildings was achieved through the use of compatible materials and colors.